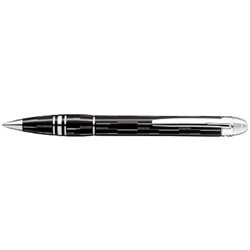 Monblanc is launching the new starwalker black mystery pens. This is the next in the line after the starwalker cool blue, which was a great hit. The pens are supposed to be available in jan 1st week. But it has not shown up until now. It might be because of the mont blanc pens warehouse inventory which is until the 15th of Jan.
Lamy Fountain Pen Price Changes.